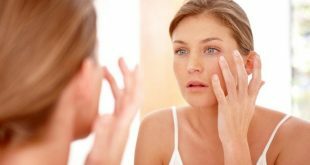 What Are The Advantages Of Removing Toxic Carbon Laser? 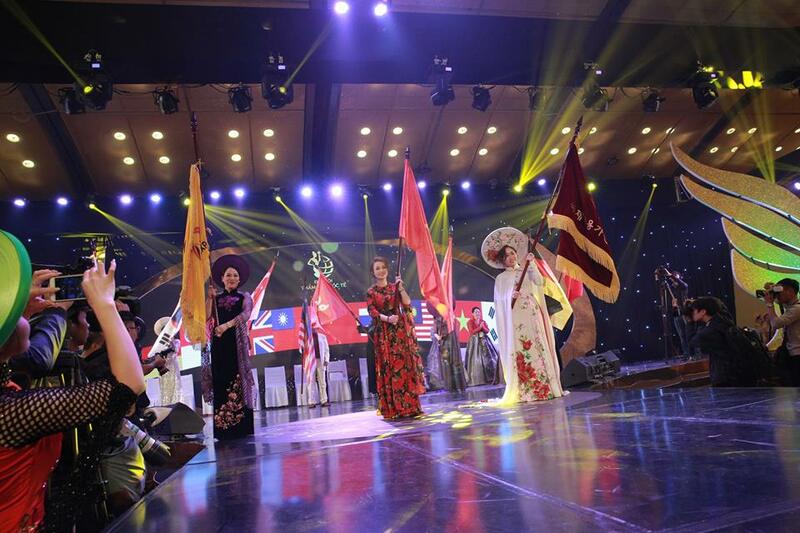 The opening ceremony of the first International Aesthetic Congress in Vietnam took place on the day of April, April / April, 2012 at the My Dinh National Convention Center - Hanoi, within the framework of a series of trade promotion events and development of Vietnam - Korea friendship relations in 22. 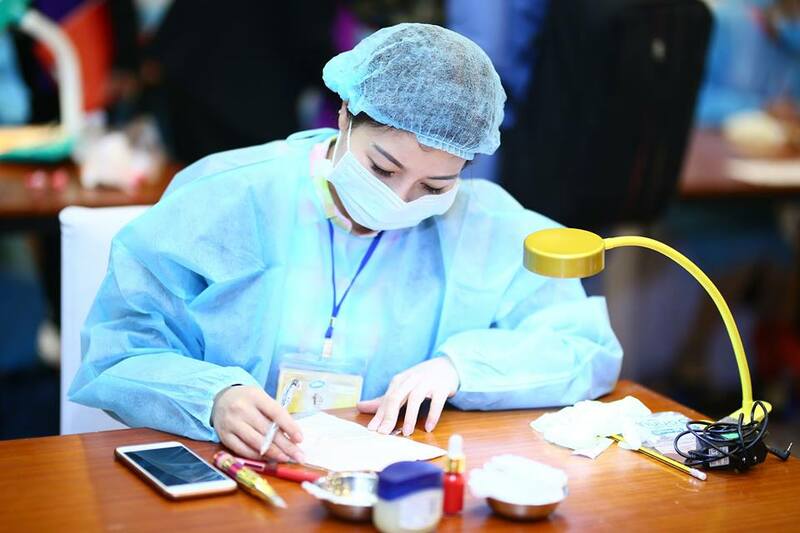 After the launch and preparation of the month, the program attracted thousands of students from all over the country including: Vietnam, Korea, Hong Kong, Singapore, United Kingdom, China, Thailand, Germany, Taiwan. , Malaysia ... attend. 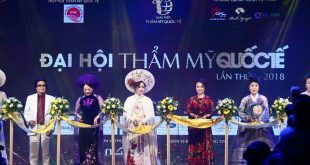 For the first time, Vietnamese beauties have an international scale and playing field; opportunities for competition and opportunity to be honored by an international organization without flying to Korea. 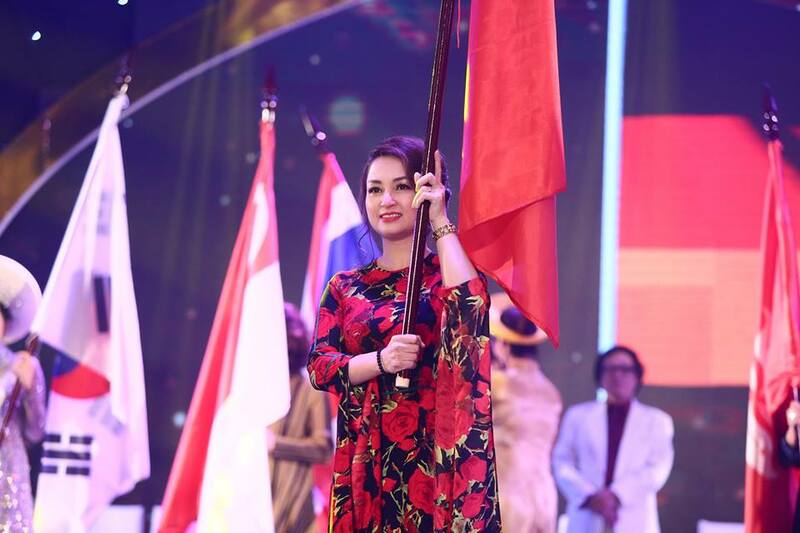 The procession of national flags with contestants participating in the International Beauty Congress for the first time in Vietnam. 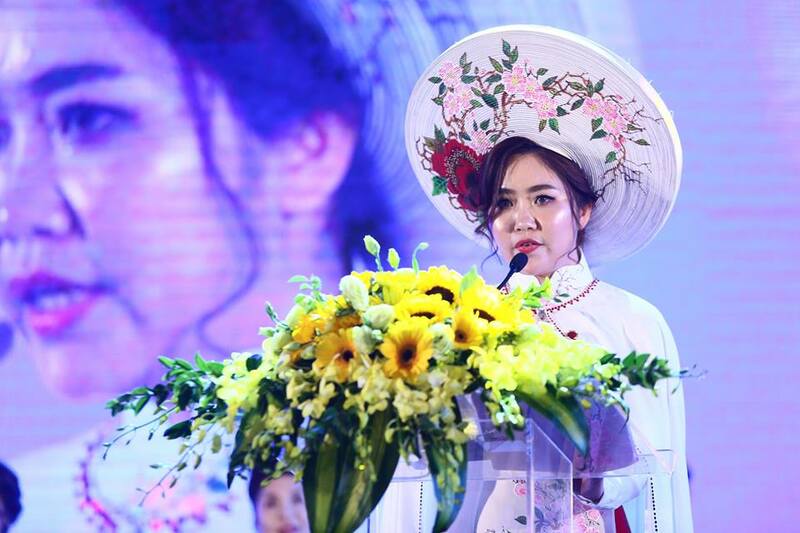 Ms. Nguyen Thi Bich Loi - Vice President of IFBC International Federation of Cosmetology Association in Vietnam - Director of DAL spa Beauty Training Company. 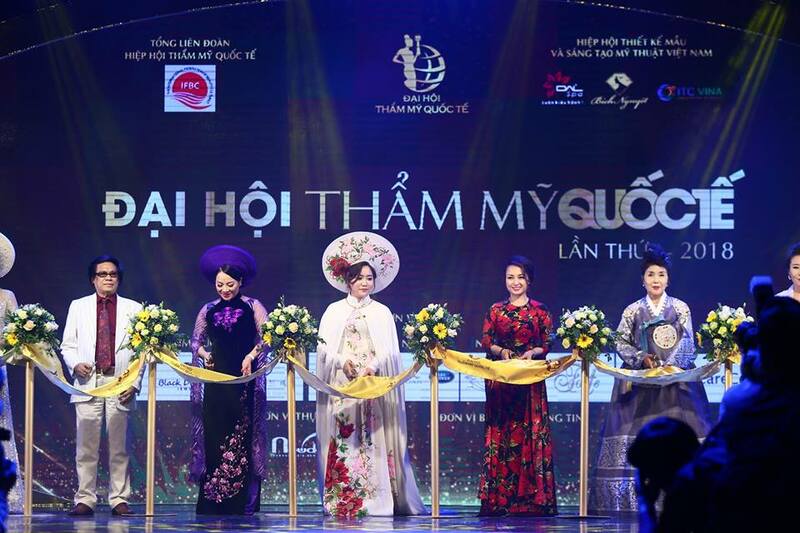 The ribbon cutting ceremony kicked off the first International Beauty Congress in Vietnam. 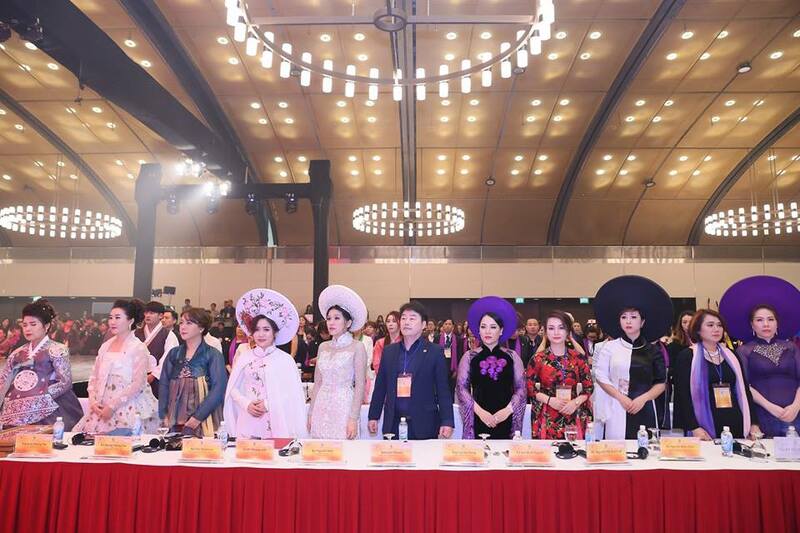 Organizing Committee of the International Beauty Congress for the first time in Vietnam. 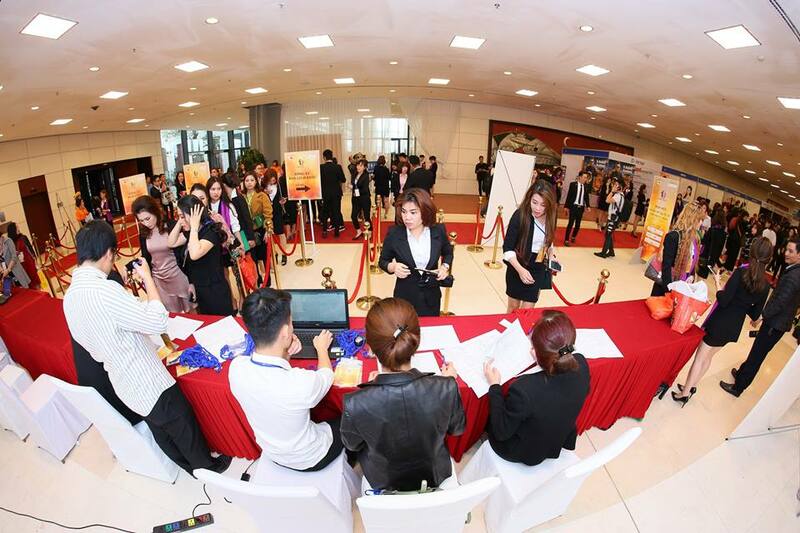 The total value of prizes in the Exchange Program is currently worth up to VND 30,000. 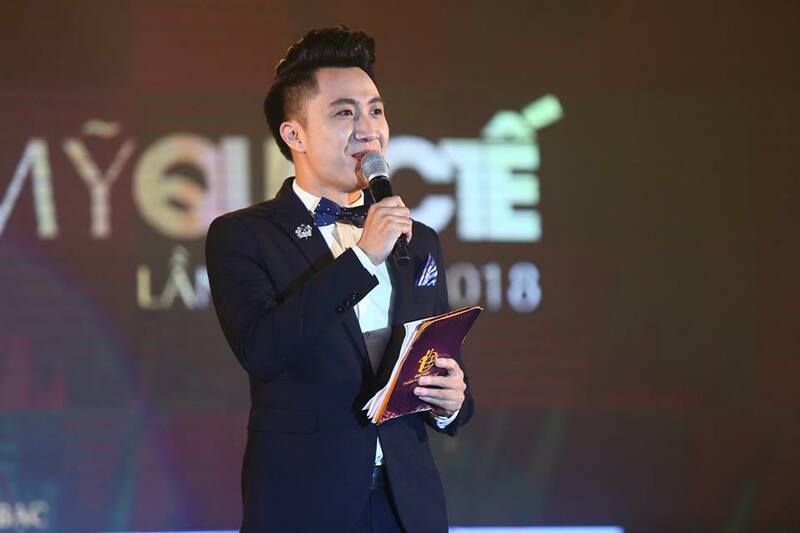 In particular, Vietnamese audiences will see firsthand the performances of famous Korean hairstylist JD in conjunction with the famous Korean models. right on the opening stage of the Congress. 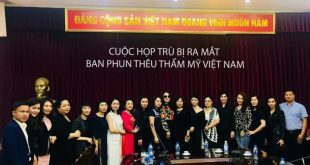 Ms. Do Phuong Anh - President of IFBC International Federation of Cosmetic Association in Vietnam, Director of Vietnam International Trade Joint Stock Company. 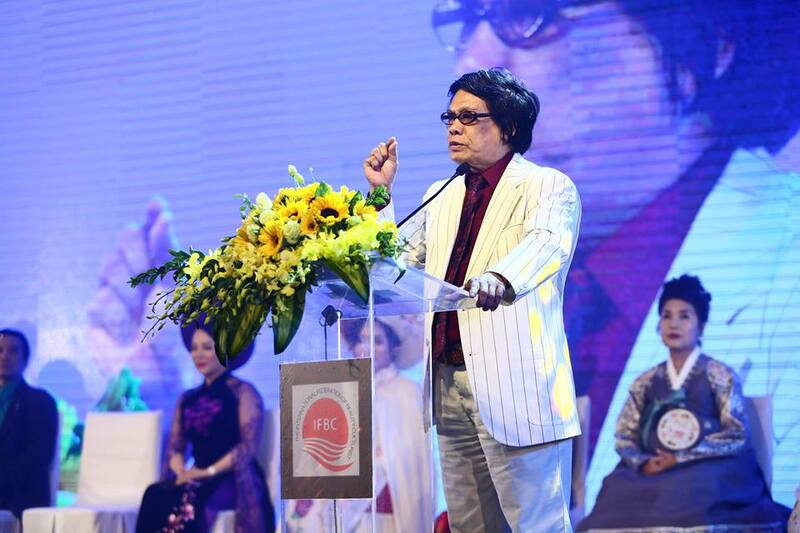 Professor, Doctor, Artist Le Huyen - Chairman of Vietnam Design and Creative Association. 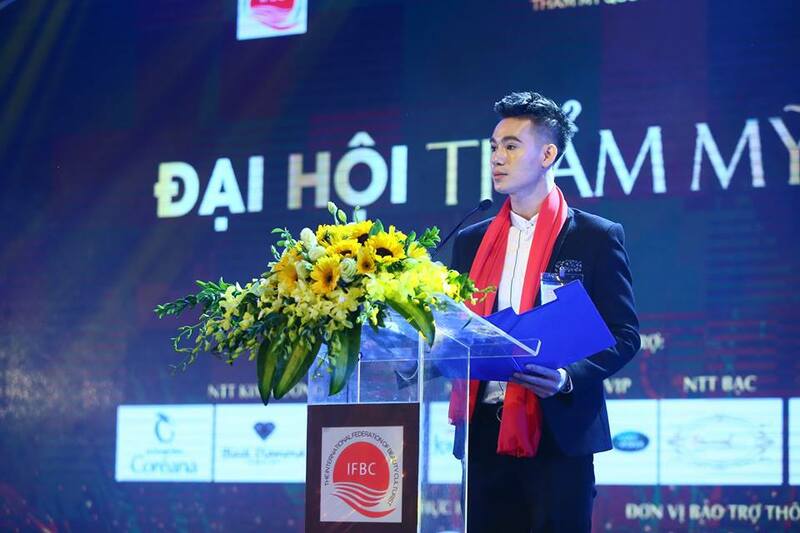 MC Anh Duy leads the opening ceremony of the International Beauty Congress for the first time in Vietnam. It is estimated that there will be more than 140,000 domestic and foreign visitors, together with artists, entrepreneurs, powerful figures and international senior experts. 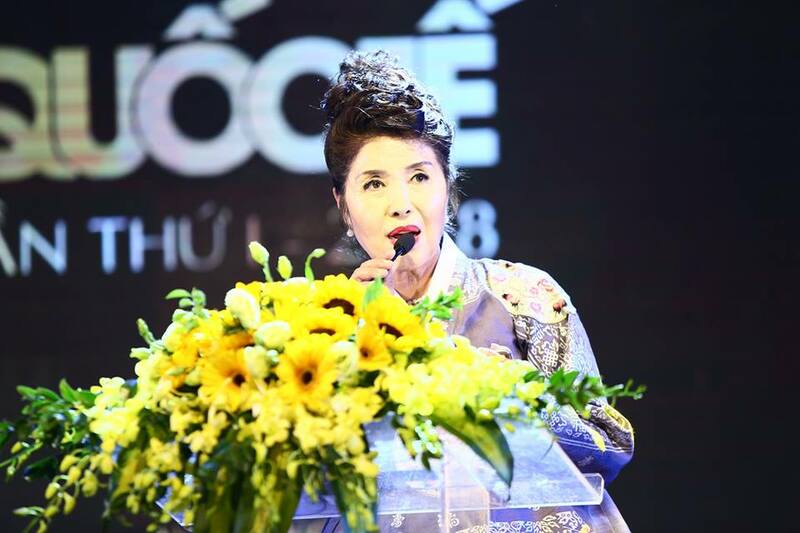 To increase the attractiveness of the program, the organizers also invited to Vietnam the top famous artists in Korea's Entertainment Village. 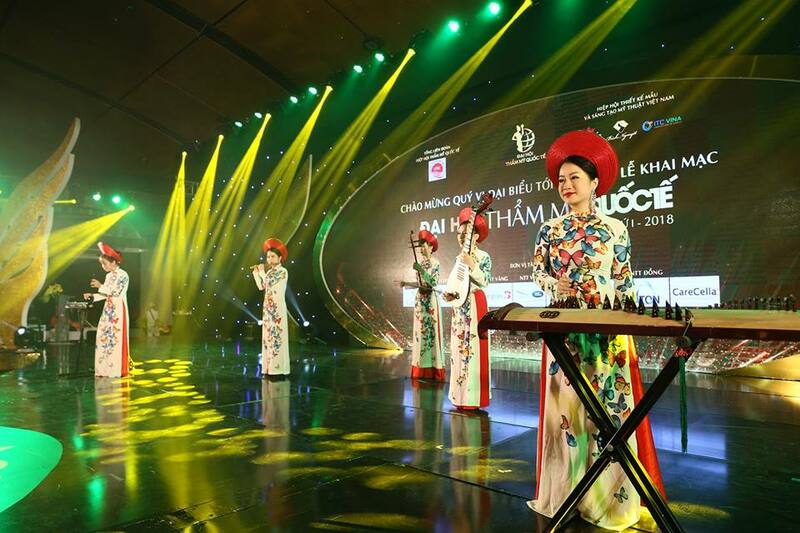 Korean artists with 30 singers, dancers and models will appear for the first time in Vietnam and perform at the Opening Ceremony of the International Beauty Congress and the Night of the Night of the Journey of Excellence. 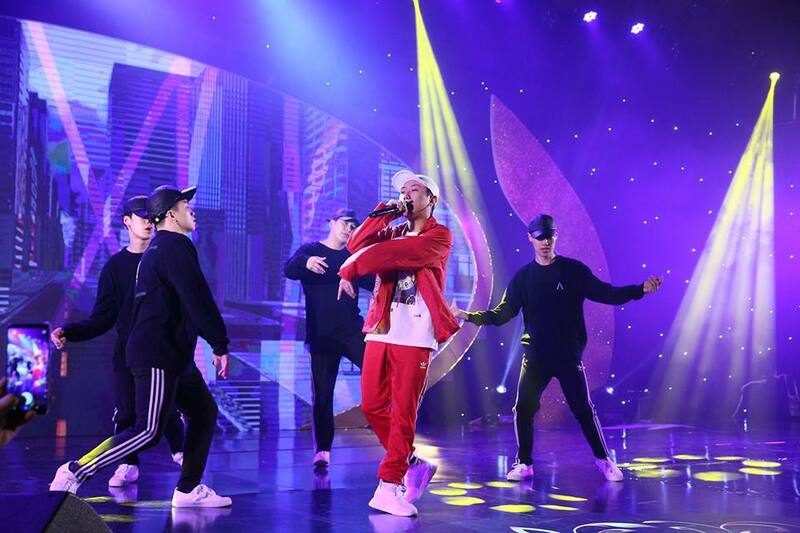 Korean dance group Nother Crew, talented Idol singers: Choi Do Won; Lee Soo Ho ... will blow up the wave of K-pop still storming the world music market right in Vietnam during this Congress. Wind chimes group performed Hello Vietnam. 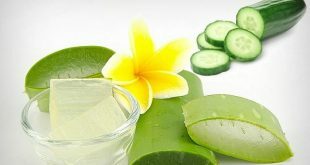 The program has the participation of powerful figures in Korean and Vietnamese Beauty industry such as: Mrs. Sung Ki Ha - President of IFBC International Federation of Cosmetic Associations, Mr. Jung Doo Soo - General Counsel IFBC International Cosmetic Association; Ms. Huang Young Lan - Chairman of IFBC International Federation of Cosmetology Association; Ms. Do Thi Dieu Hoa - President of Vietnam Beauty Spa Association; Professor, Doctor, Artist Le Huyen - Chairman of Vietnam Design and Creative Association; Ms. Do Phuong Anh - President of IFBC International Federation of Cosmetic Association in Vietnam - Director of Vietnam International Trade Joint Stock Company; Ms. Luu Thi Bich Nguyet - Vice Chairman of the IFBC International Federation of Cosmetic Associations in Vietnam - Deputy Director of the Institute for Research and Application of Aesthetic Vietnam - Chairman of Bich Nguyet Group; Ms. Nguyen Thi Bich Loi - Vice President of IFBC International Federation of Cosmetic Association in Vietnam - Director of DALspa Beauty Vocational Training Company. Ms. Sung Ki Ha - President of the IFBC International Federation of Cosmetic Associations. 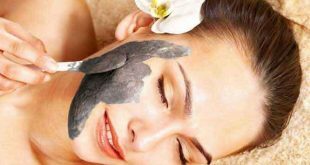 With the desire to update the beauty trend of the world and improve the aesthetic industry of Vietnam, the international exhibition of Cosmetology will also be held within the framework of the Congress attracting nearly beauty brands. Language in the world attended. 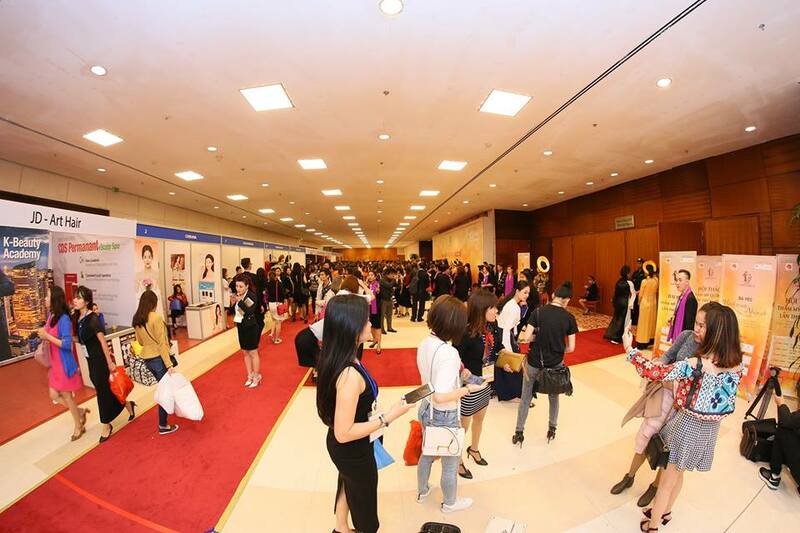 This is a great opportunity for Vietnamese businesses to exchange, connect, learn and share with partners and customers from Asia's leading beauty powers. Contestant Do Thi Huong Sworn. 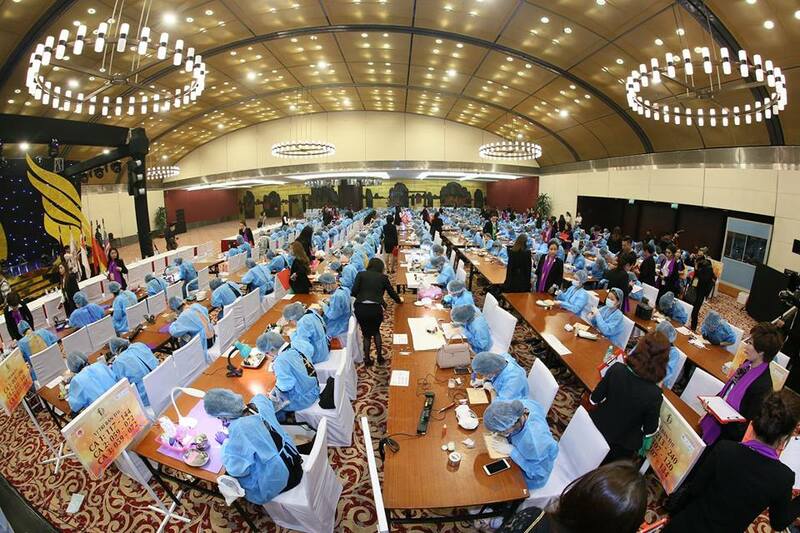 Candidates take the exam of cosmetic tattoo. 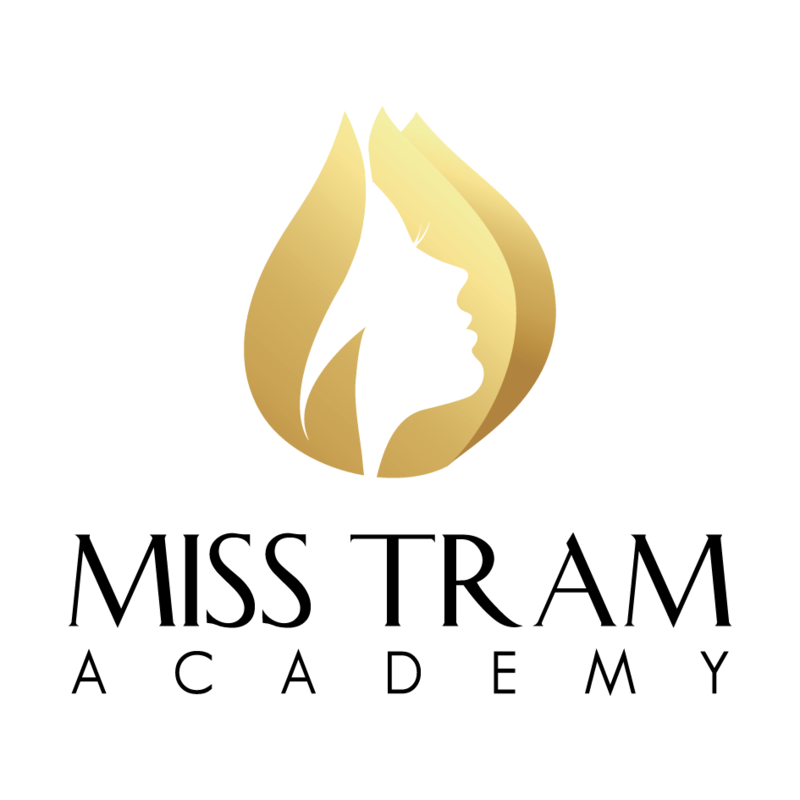 Also within the framework of the program, the Organizing Committee will select "The Beauty of Beauty Salon - Queen of Beauty", and in particular will give a meaningful gift to the women with bad luck and loss of beauty. The character will be announced and receive a sponsorship package of surgery worth USD 200 from the Kang Nam Cosmetic Hospital Sponsor on the Night of "Journey of Beauty" Night. Program by 2, the managing unit is the General Federation of International Cosmetic Association IFBC in association with Vietnam Art Design and Creative Association Association, together with 3 investment and organization units including: Dao Company Limited Bich Nguyet Beauty Salon, DALspa Beauty Services & Training Co., Ltd, Vietnam International Trading Joint Stock Company; K-star English Beauty & Clinic. 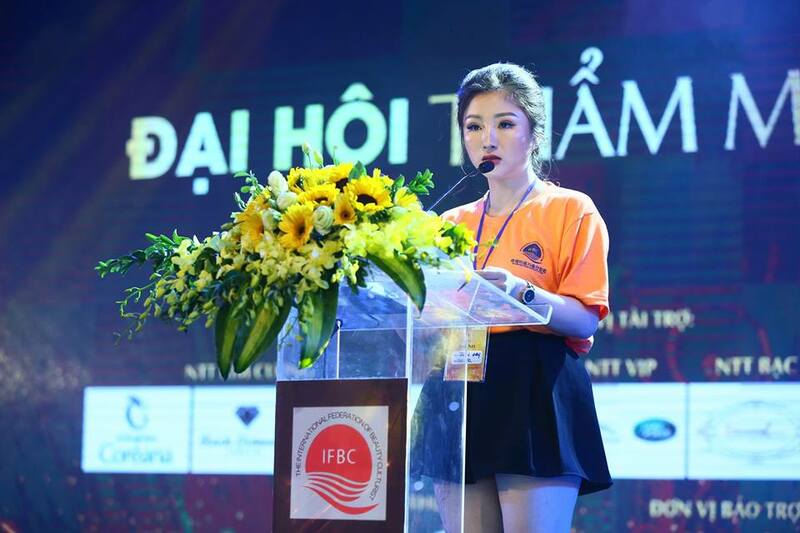 The program is implemented by the leading event management company in Vietnam - Newday media. - Students feel secure because they are accompanied by lecturers have extensive practical knowledge and long-term pedagogical experience. – Save time; strength and opportunity cost for students with practical streamlined syllabus - geared to optimal practice. - Have a study program focus on each student's needs with levels from basic to advanced or module. – Students are comfortable and inspirational with standardization: classrooms, equipment, lighting. – Practicing continuously in the course should be able to work as soon as you graduate. – Free access to and update of data on the website. 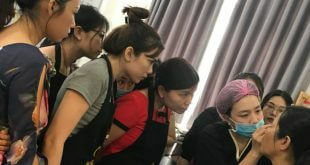 We look forward to connecting students at 63 province in Vietnam: Hanoi, Saigon, Da Nang, An Giang, Ba Ria - Vung Tau, Bac Lieu, Bac Giang, Bac Kan, Bac Ninh, Ben Tre, Binh Duong, Binh Dinh, Binh Phuoc, Binh Thuan, Cao Bang and Ca Mau , Can Tho, Dak Lak, Dak Nong, Dien Bien, Dong Nai, Dong Thap, Gia Lai, Ha Giang, Ha Nam, Ha Tinh, Hai Duong, Hai Phong, Hau Giang, Hoa Binh, Hung Yen, Khanh Hoa and Kien Giang, Kon Tum, Lai Chau, Lao Cai, Lang Son, Lam Dong, Long An, Nam Dinh, Nghe An, Ninh Binh, Ninh Thuan, Phu Tho, Phu Yen, Quang Binh, Quang Nam, Quang Ngai, Quang Ninh, Quang Tri, Soc Trang, Son La, Tay Ninh, Thanh Hoa, Thai Binh, Thai Nguyen, Hue, Tien Giang, Tra Vinh, Tuyen Quang, Vinh Long, Vinh Phuc, Yen Bai to join in sustainable development. 🏩 Address of District 1: 30 Dang Thi Nhu Street, Nguyen Thai Binh ward, District 1, Ho Chi Minh City. 🏩 Phu Nhuan District Address: 126 / 6 Phan Xich Long Street, Ward 3, Binh Thanh District.